Include all electronics as they are all valuable! Don’t forget the fridge, strove, sound system! Do campground research! Be sure to find out if they have 24-hour security, gates, and cameras. If the campground is more isolated, be sure to park in a well-lit area! Get reliable RV insurance coverage! 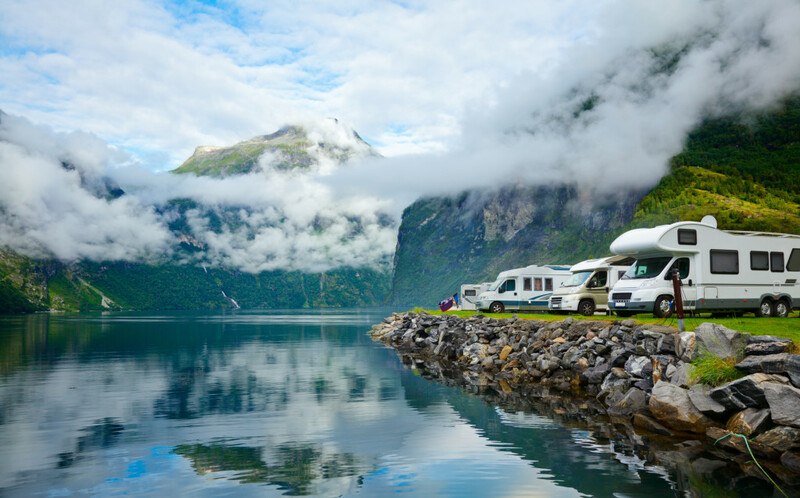 To receive the best insurance coverage on your RV, visit Udell Family Insurance. We cover your RV in the event of damage or loss, as well as providing liability coverage, so that you are protected in every situation. To enjoy your vacation stress-free contact us today!